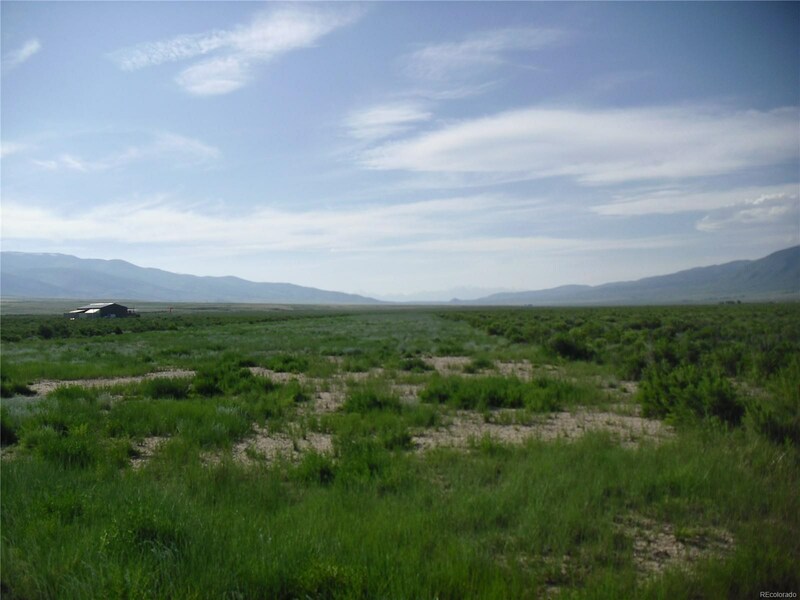 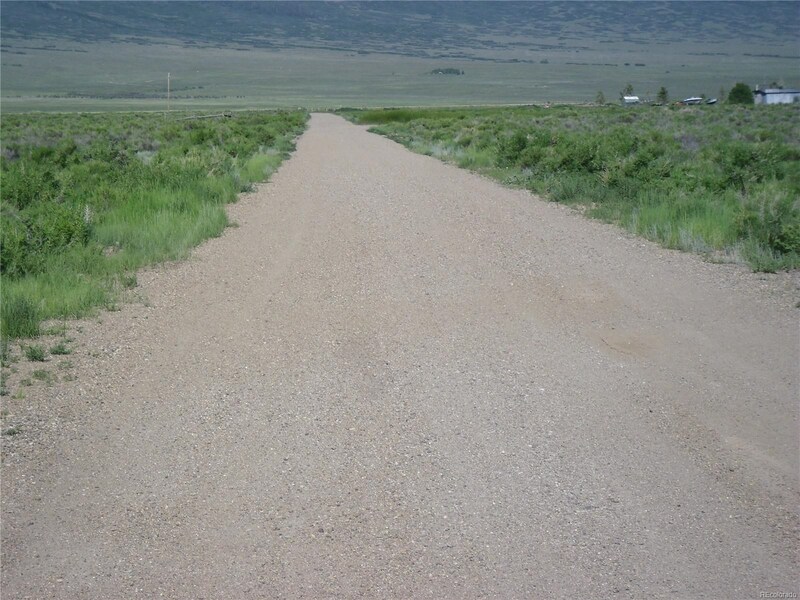 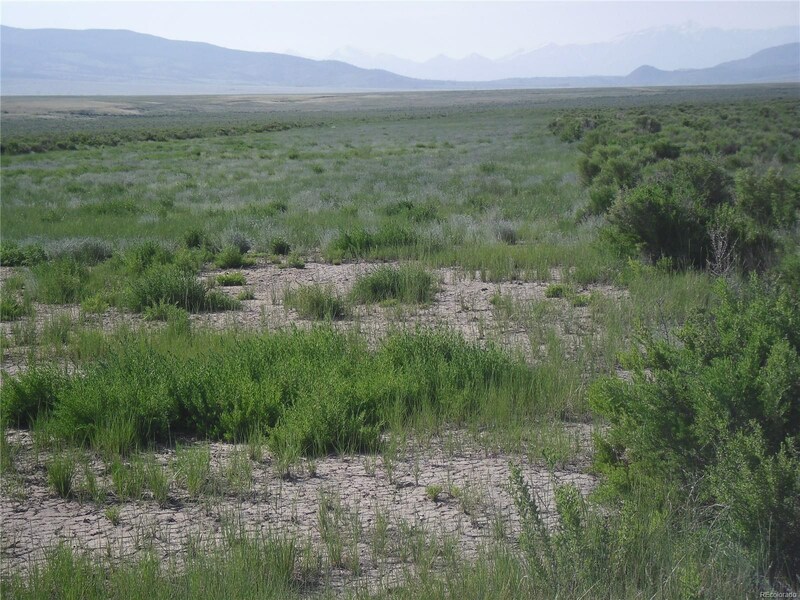 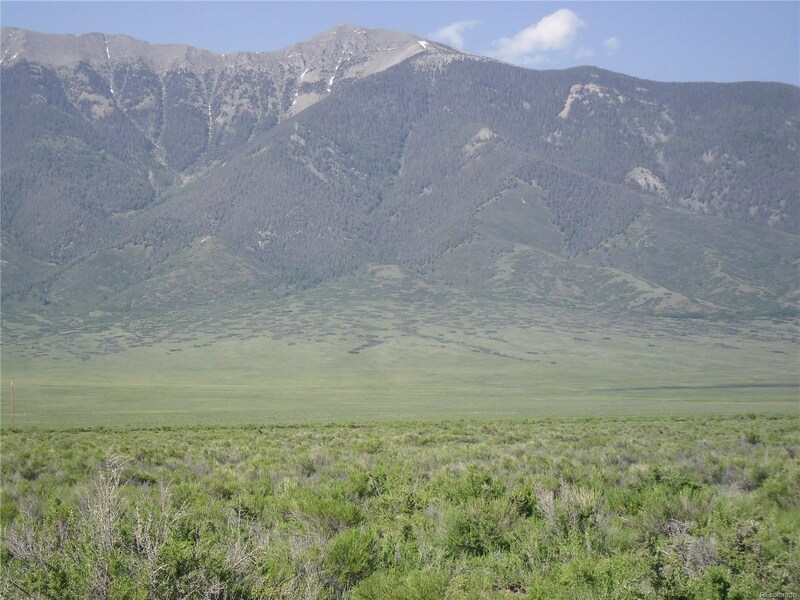 Beautiful mountain views are included in this Grass and Sage Brush covered 40 acres. 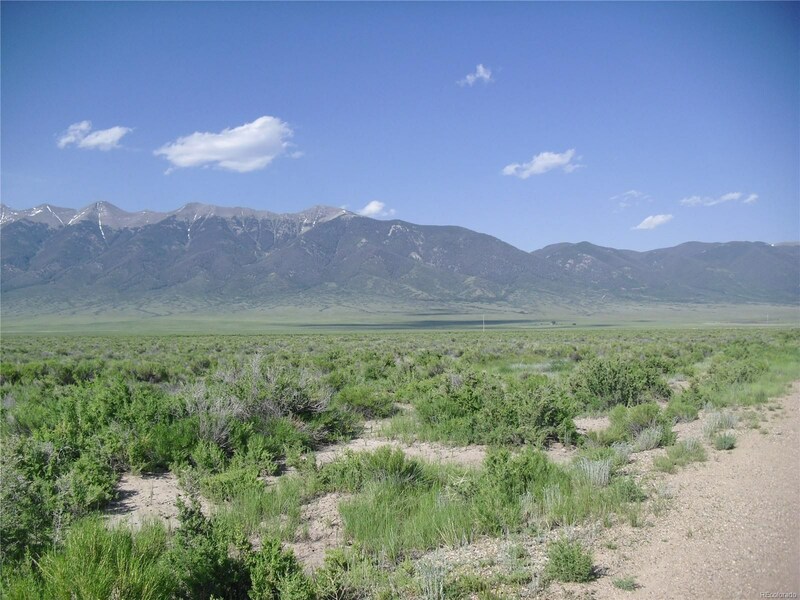 Located in the San Luis Valley and 30 minutes from Salida, Colorado with year round access, a domestic well and 6000' grass runway. 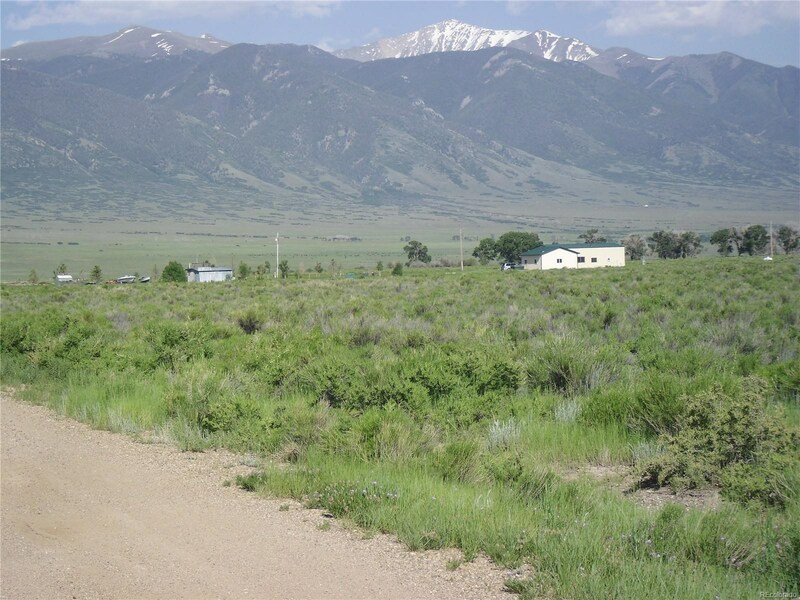 A great property for horses, dogs ,a greenhouse, airplane pilots and outdoors people.Located in Saguache County with minimal building codes and simple covenants for your dream home. 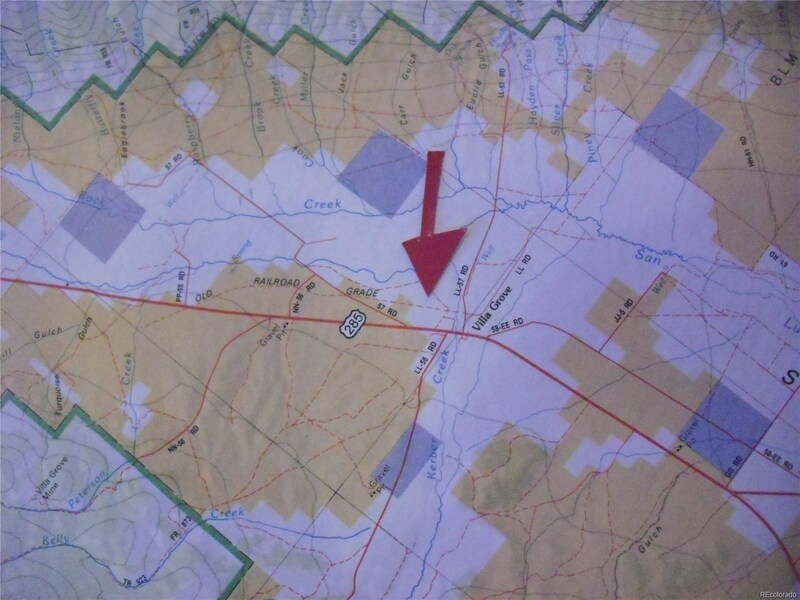 Close to skiing, hunting ,fishing,hot springs and town.There are covenants on the property but no HOA.